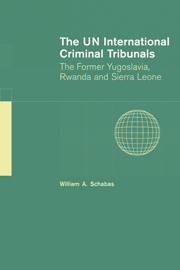 This is the 2002 third edition of William A. Schabas's highly praised study of the abolition of the death penalty in international law. 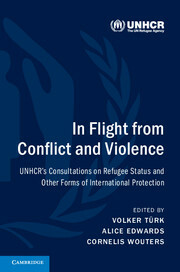 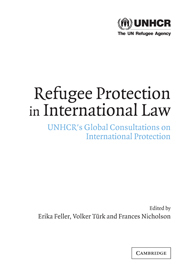 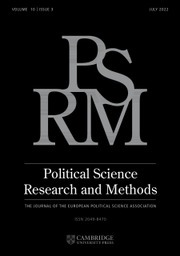 Extensively revised to take account of developments in the field since publication of the second edition in 1997, the book details the progress of the international community away from the use of capital punishment, discussing in detail the abolition of the death penalty within the United Nations human rights system, international humanitarian law, European human rights law and Inter-American human rights law. 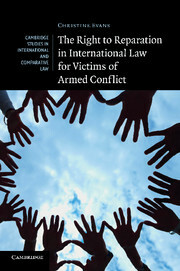 New chapters in the third edition address capital punishment in African human rights law and in international criminal law. 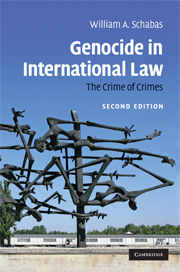 An extensive list of appendices contains many of the essential documents for the study of capital punishment in international law. 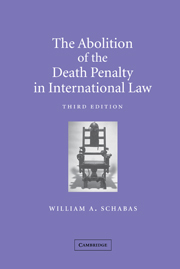 The Abolition of the Death Penalty in International Law is introduced with a Foreword by Judge Gilbert Guillaume, President of the International Court of Justice.